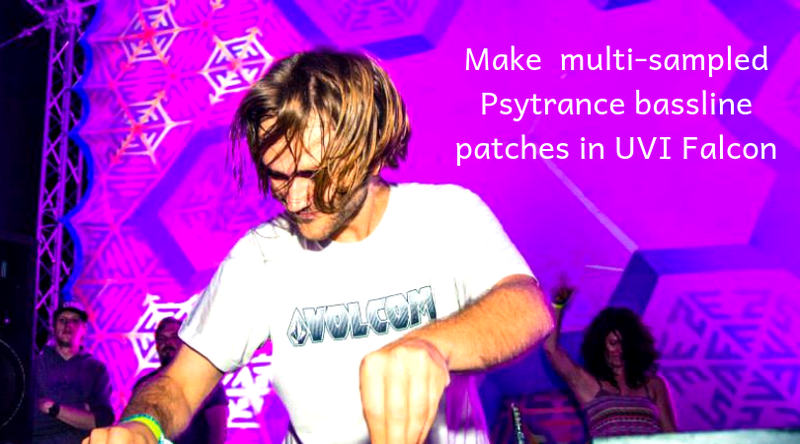 Creating a solid and stable Psytrance bassline can be tricky, we’ve discussed a few synthesis techniques – now let’s discuss multisampling. 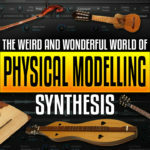 With so many variables in most VST plugins getting every note in your Psytrance bassline to sound exactly the same can take some elbow grease. 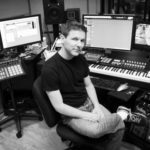 One of the easiest ways to ensure the same sound plays every time, is creating a sample and retriggering it. 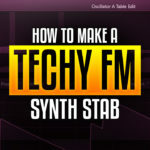 The problem arises when you want to create variation, different notes or you don’t want to recreate the technique for every project, thankfully there is software that makes creating your own multi-sample patches simple. 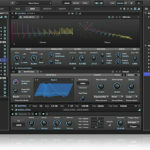 I recently reviewed UVI Falcon, the hybrid synthesis/sampling plugin. Falcon’s interface is super easy-to-use when it comes to creating your own multi-sample patches, simply drag your samples onto the relevant keys and you’re good to go. 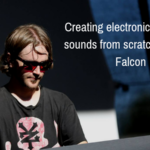 Falcon also gives you the ability to trigger different samples depending on the velocity, so we created two bass sound variations and loaded them up in different velocity ranges. 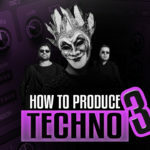 When using a lot of heavy processing on the bass it can introduce a slight amount of latency and creating samples is a quick and easy way of shifting the sound back into place. Processing different bass notes with different EQ profiles can really help them all sit together, if you have a sound that’s been EQ’d perfectly to fit on the G key for example, if you shift it to A, suddenly the placement of the harmonics in the spectrum changes, and the boosts and cuts you applied may be way out of whack. UVI Falcon allows you to create unique effects racks for each “keygroup”, meaning you can apply a different EQ curve to each sample/note. I like being able to change it later, rather than having to apply the EQ on the sample itself, so this is a huge workflow bonus for me.